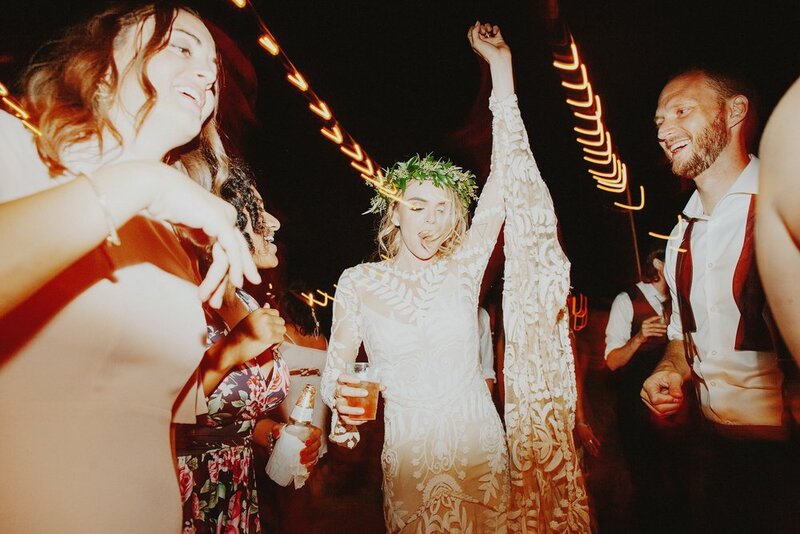 I help creative couples transform the best day ever into the RADDEST PARTY they've ever been to. 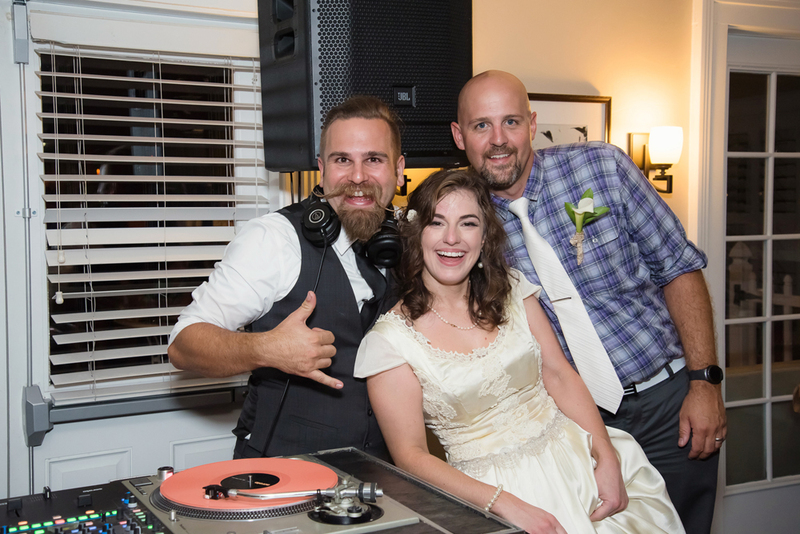 I'm an award-winning San Diego Wedding DJ with five years full-time experience and a lifelong dedication to curating an exceptional music taste (+ mustache). Clients and industry colleagues rave about the level of attention, personalization, and authenticity I bring to each experience. I f$%!ing love what I do and it shows. âœ“ I AM here to help up to 30 select couples each year party their friggin' socks off. âœ“ I AM going to read the crowd and create the perfect soundtrack to match the vibe. âœ“ I AM going to pave the way for drunken singalongs, break dance battles and [un] forgettable moves. âœ“ I AM gratefully trusted by dozens of creatives, clients & unique wedding venues in LA & San Diego. âœ“ I AM going to incorporate your deepest & unusual music tastes in a way that works and people LOVE. âœ“ I AM going to make your friends jealous. âœ“ I AM going to enable PRICELESS moments. I AM NOT going to ever be a vanilla, blasÃ©, apathetic, jaded, or mediocre wedding DJ. I AM NOT only going to play what I want to hearâ€”it's a collaborative effort with the goal to have fun! I AM NOT gonna tell jokes, play games, teach dances, be a hypeman or otherwise abuse microphone priveleges. "I don't give compliments lightly, and I can honestly say with all of my heart that out of all of my vendors, Drew was by far my favorite." This was the best investment we made for our wedding. I Wish we could do it all over again! Thank you x 1 million! What's your (ballpark) budget for DJ services? Anything I should know about your music must-haves? Let's meet over tacos+beer or by phone / video chat FIRST. I'm all about personal connection and dedicate my time to clients accordingly. I pour my heart, sweat, and soul into every single event. I hope you also want to make sure there's a good fit musically, creatively, and logistically before making a decision. DURATION: ~60-90 mins. depending on event details. â�—ï¸� EVENT IN LESS THAN 6 MONTHS? Please reach out! I may have completely open PEAK DATES for rad weddings, festivals, boutique expos or special events. ASAP. I book on a first-come, first-served basis. Most weddings are booked 8-12 months in advance, sometimes further.